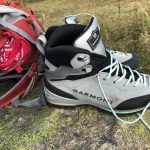 When looking for a mountaineering boot, ask yourself is if you are going to mainly hike or climb. 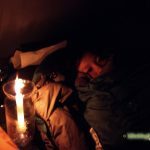 If you’re an ambitious summiter, the answer would logically probably be both. However, there are little choices of boots that can give you the best of both worlds. Why? 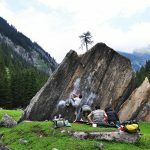 Because hiking and climbing in mountainous regions are two activities in a different environments. On the one side, there may be a path leading you up to the summit of the mountain. 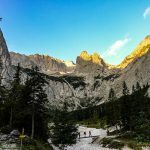 On the other side of the mountain, you could perhaps also reach the summit through a Via-Ferrata, mix terrain or by multi-pitch climbing the mountain. Of course, path leads to each of the initial start of the sport, thus, both worlds would be perfect. 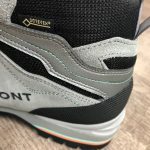 These days, you are able to find the right shoe that compliments your feet to suit the sport without ending the day in pain. 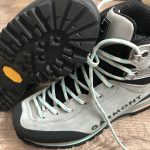 I chose to test the Garmont Woman’s Ascent GTX boot as it was meant to be used in mixed terrains where rock, ice and bad weather are part of a trip. Apart from that, I was ready to part from my old leather boots that were way too heavy. 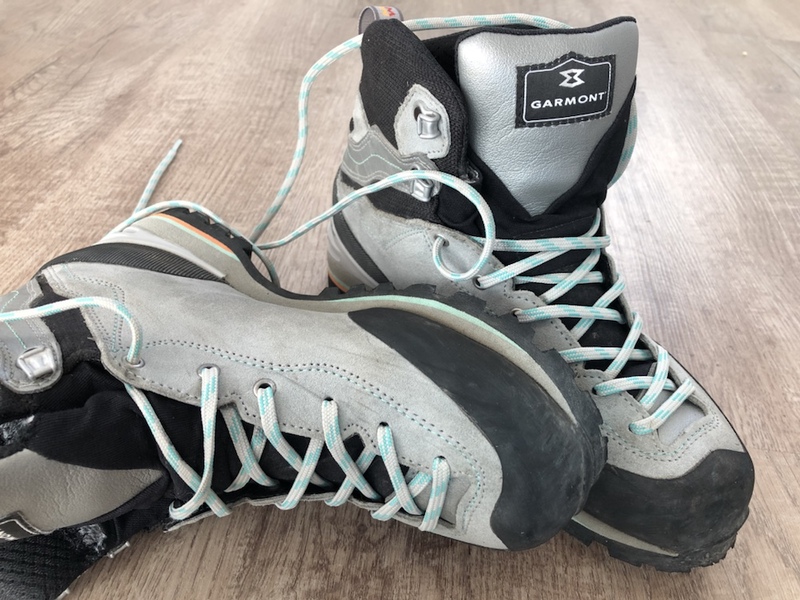 The Ascent GTX is praised to be ideal for light mountaineering, low-grade climbing and Via Ferratas. A high ankle boots that’s light-weight, waterproof and sturdy. 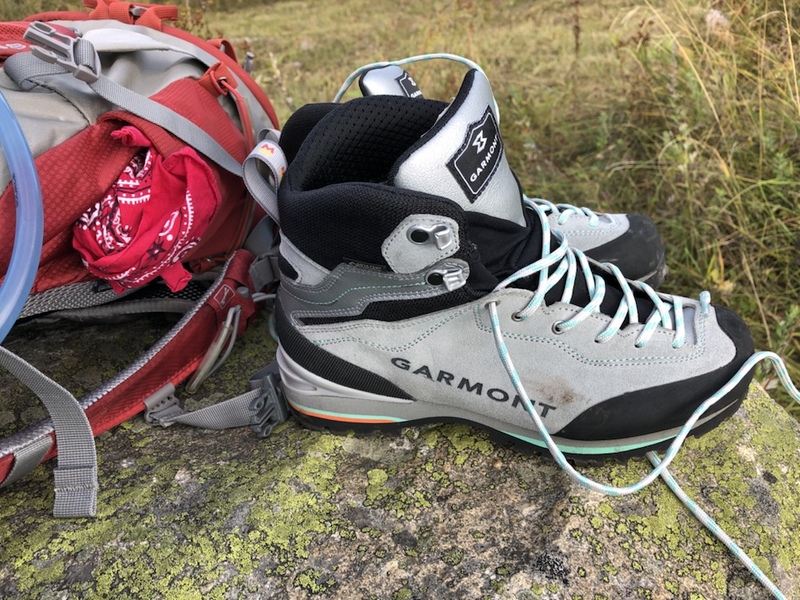 The opportunity came to put the boot to the test during my ascend to the Alpspitze in Garmisch Partenkirchen. The shoe fits well and the feet felt sturdy in the boots. It is essential to make sure that your toes have enough room to move, especially when you wear thick socks in colder temperatures. Being unable to move meant cutting down the circulation and enhancing warm blood cells to flow into the different toes. So don’t buy them too small. My usual size is 37.5 and I chose one size bigger 38.5 EU so that I can wear thick Merino socks in colder conditions too. 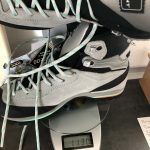 The sizes come in regular and is available in half sizes as well. The shoe has a snug, soft fit inside. 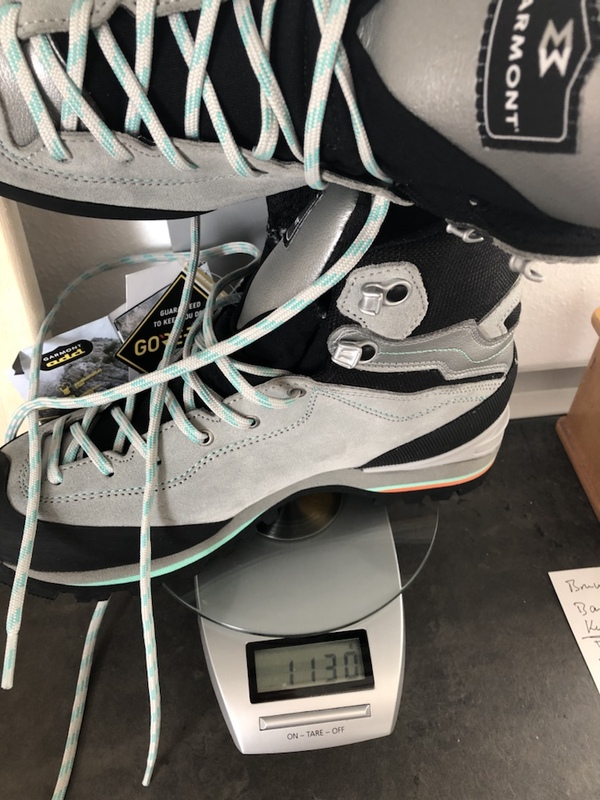 The shoe weight 1130 g (with laces) on the weighing scale. This was about 500 g lighter than my old boots. 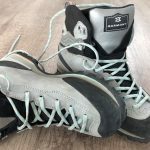 Though I favourited anything that looks like an approach shoe, an ankle-high boot gives you the sturdiness once your feet start to get tired, or when you carry a heavy pack. 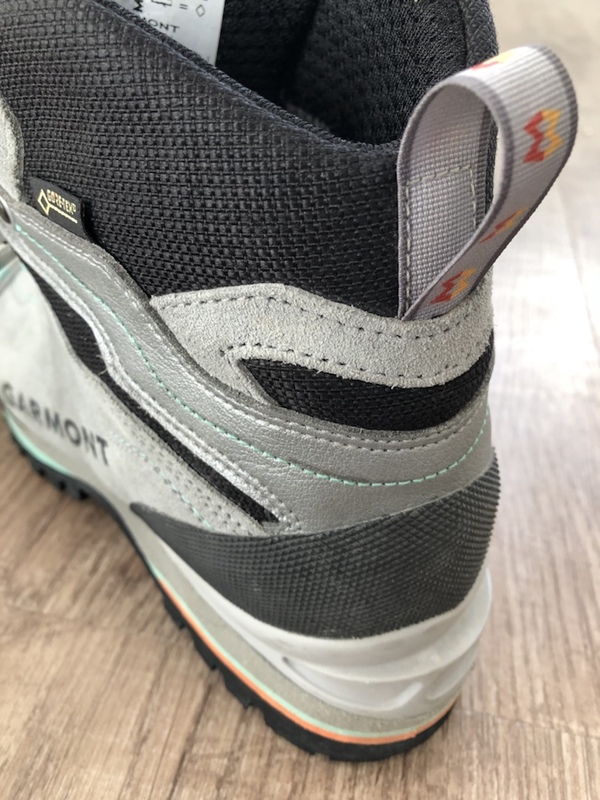 The lacing that went way to the front of the shoe lets you adjust how tight you like your shoe to be. 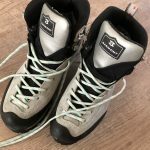 Just like a climbing shoe, lacing to the front gives you the certainty that your shoe moves exactly where you want him to be placed on, i.e. 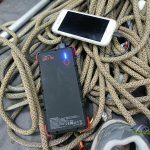 when the footholds shrink and when you need to be precise. 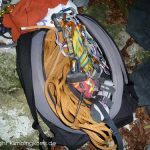 When descending almost vertically on a Via Ferrata I found this extremely useful to “feel” where your feet were going to. The Vibram® Nepal outsole enhances the grip on your terrain. 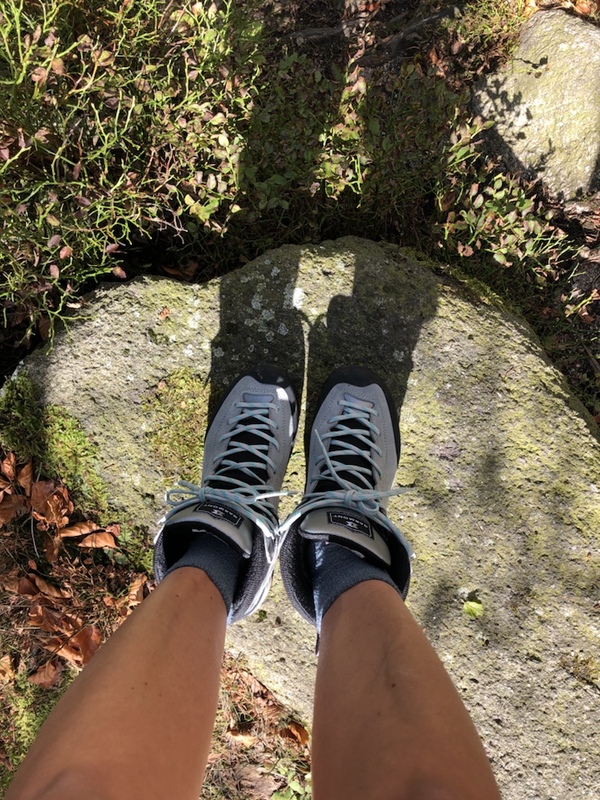 The better the soles are, the better you stand in your terrain, be it a gravel field or sharp, jutting rocks. It can sometimes be bothersome when you find your soles to be consequently filled with gravel. 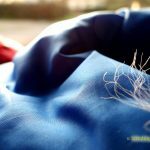 The “self-cleaning” lugs that come in different shapes will prevent this. The heel brake, build in the rear of the foot stabilizes the feet in rugged terrain. 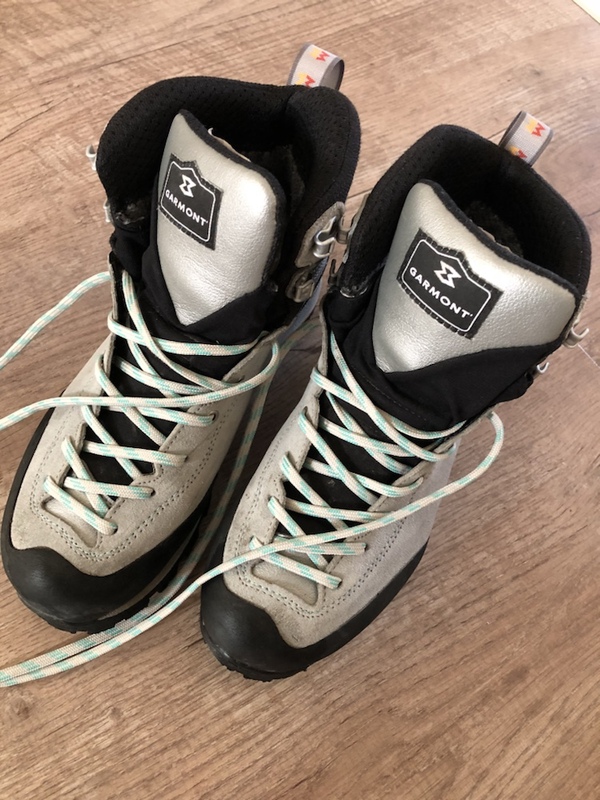 I tested these shoes during summer, so it is difficult for me to testify how the isolation worked in colder conditions. Together with a thin double layered sock, my feet were dry and felt comfortable under summerly conditions. Pay attention to wear socks that don’t absorb all the sweat but instead pass this out to the shoe. The Gore-Tex® Performance comfort lining will then do its job to transport all moisture out of the shoe. 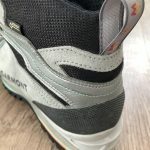 If you’re plagued with having blisters all the time: Tip – take off your shoes and socks during your breaks, so that shoe and feet can dry off even more quickly. 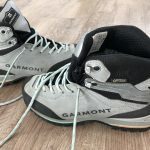 The Garmont Ascent GTX delivers what they promised. 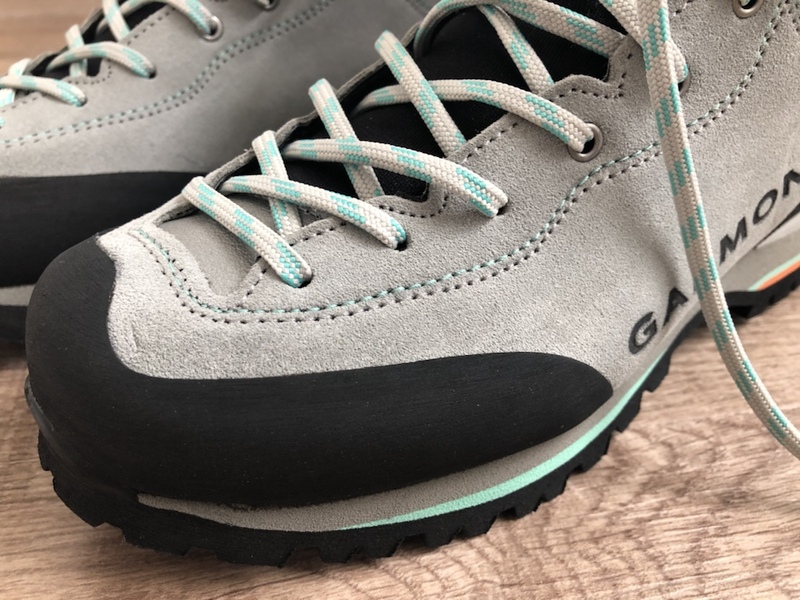 It is a technical shoe for difficult terrains in rock. 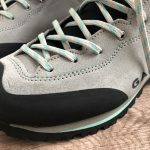 The shoe is sturdy and holds your feet comfortably just as you need them. 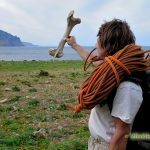 I was very impressed with the stiffness of the boot, it felt as if it was possible to stand on the tip of a knife without piercing your feet. 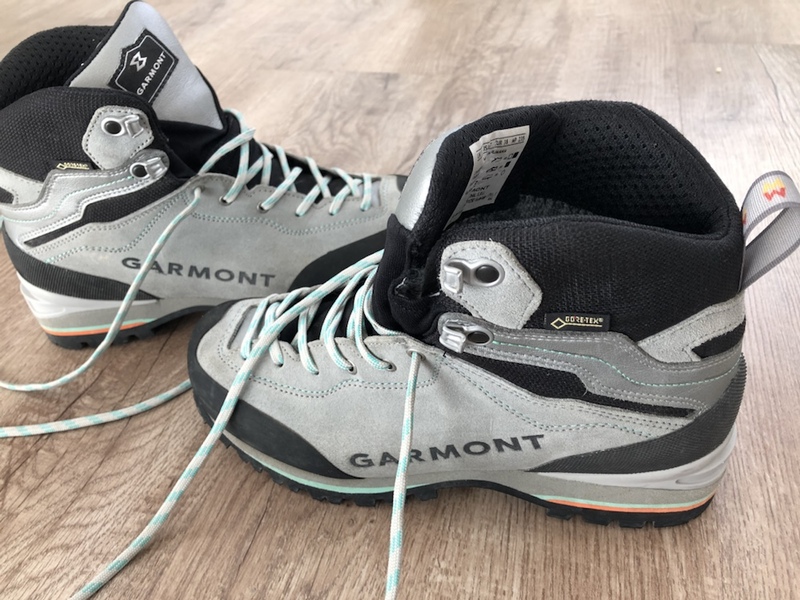 However, I would not recommend the shoe to anyone who is planning to walk long distances on normal, flat terrain all the time. It was a tick too stiff for me to feel comfortable in long distances. 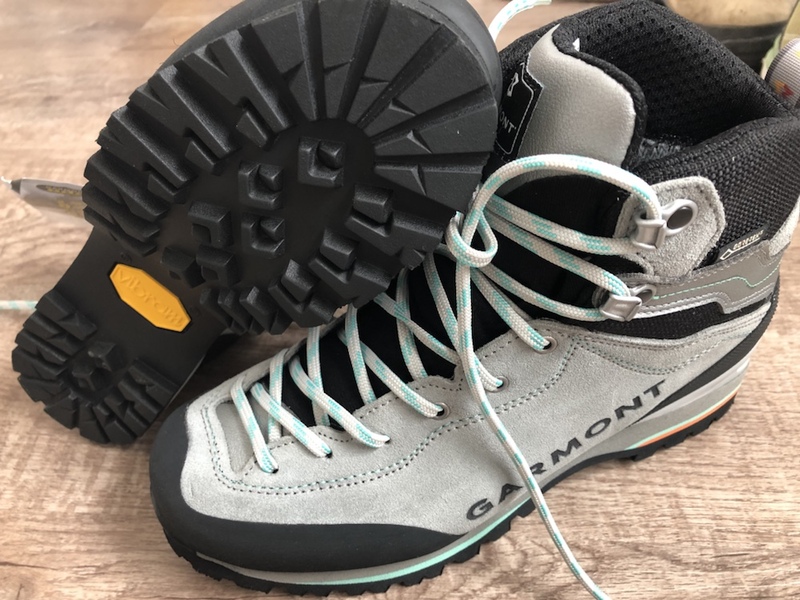 Ambitious mountaineers who are willing to take it to the next level will find in the Ascent GTX a performant companion in rock and ice. 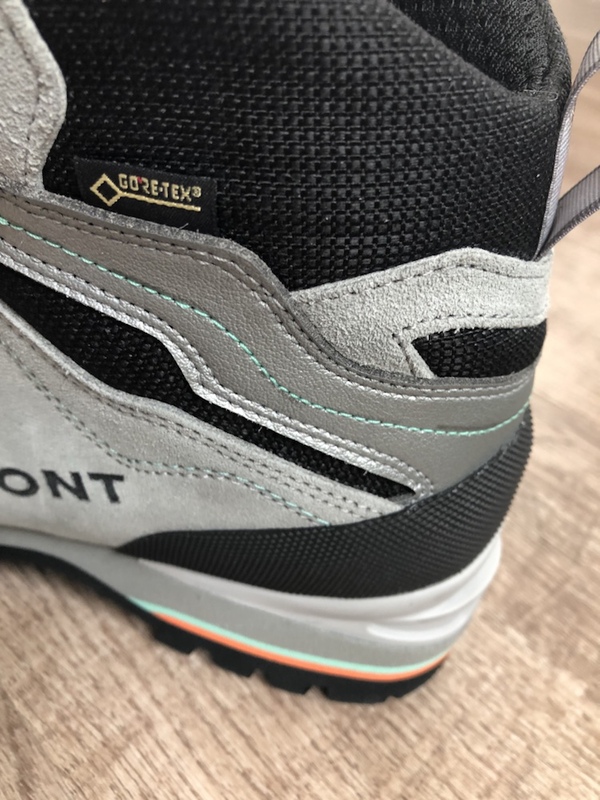 FrameFlex Mid insole , Tech PU crampon insert and the Bi-microporous rubber midsole make the shoe conditionally crampon friendly. 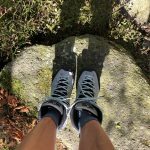 The Ascent GTX for women costs 219 € regularly and is available at different stores online. too stiff to be used for long even distances. Even lighter! Anything under 1000 g would be perfect.